Lexus vehicles claimed five of the top ten spots for best reliability in the annual Auto Express Driver Power survey. 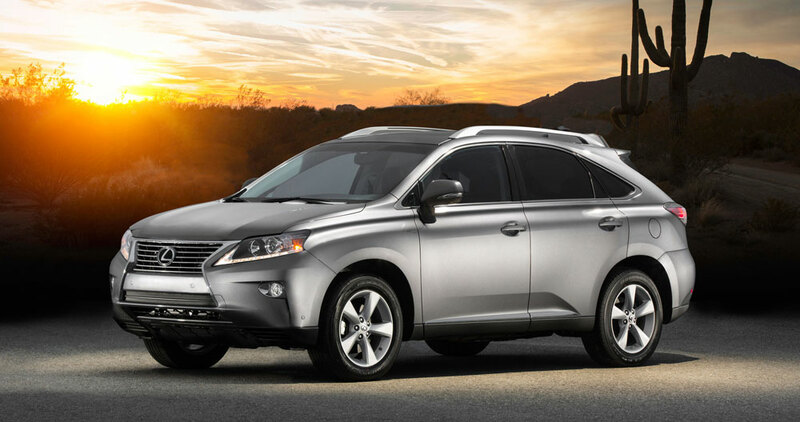 Coming in first was the third generation RX crossover, followed by the IS sedan in second, and the GS sedan in fourth. The NX crossover and CT hatchback closed out the top ten with the final two spots. The annual Driver Power Survey polled nearly 50,000 vehicle owners for information about 150 different cars. The study covers a wide range of categories, including reliability, build quality, handling, performance, and running costs. Lexus vehicles also scored well overall, with the IS, GS, and third generation RX taking the four, five, and six spots respectively. IS finishes second for best car to own.